More than 500 members and associates. Stretching from areas in the Upper Peninsula of Michigan to almost the entire state of Wisconsin. 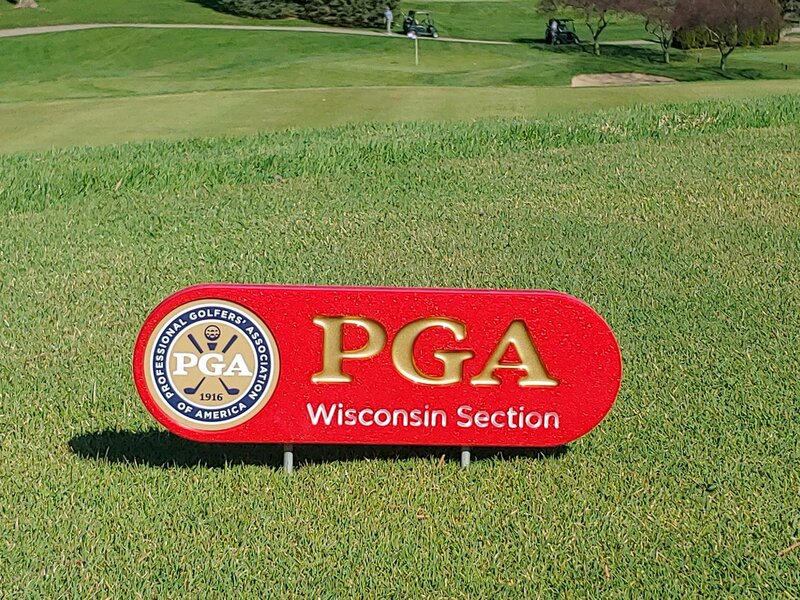 The Wisconsin Section is one of the 41 sections that comprise the regional entities of the PGA of America. 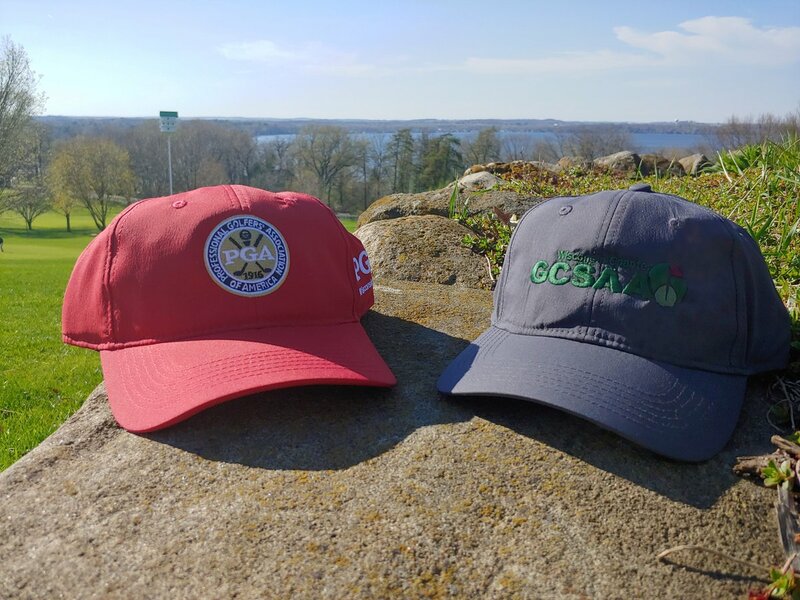 Over 500 members and associates belong to the Wisconsin Section, stretching from areas in the Upper Peninsula of Michigan to almost the entire state of Wisconsin. 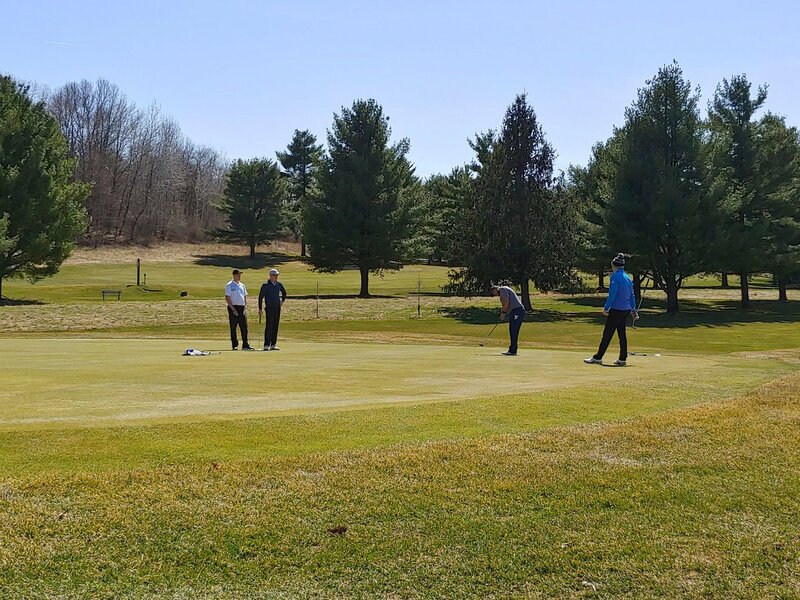 Annually, the Wisconsin Section conducts over 40 professional events, operates its Junior Golf Foundation and participates in several growth-of-the-game activities (PGA Junior League, Drive, Chip and Putt and instructional clinics/days). 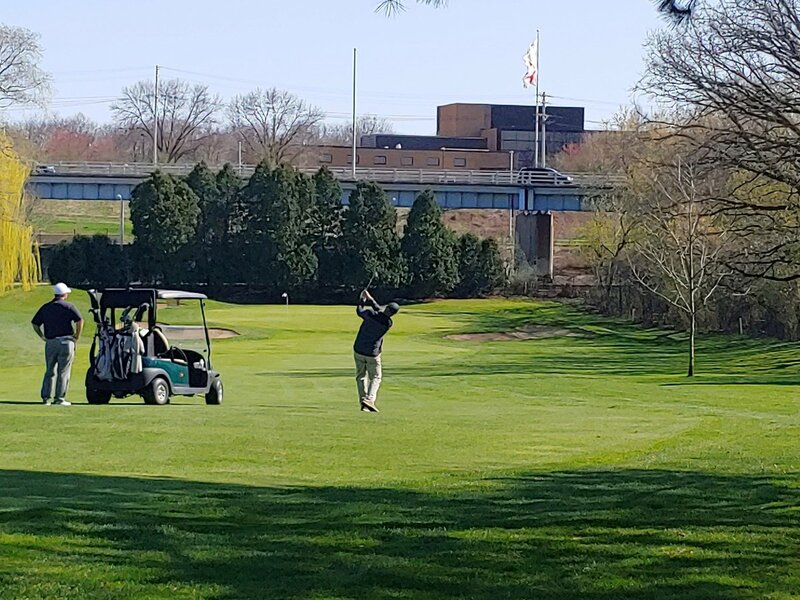 It has been a beautiful April day @BlackhawkCC today for the WPGA / @WGCSA Premier Golf & Utility Vehicles Super-Pro. Great pace, first cards are in. Who'll take home the D1 trophies? 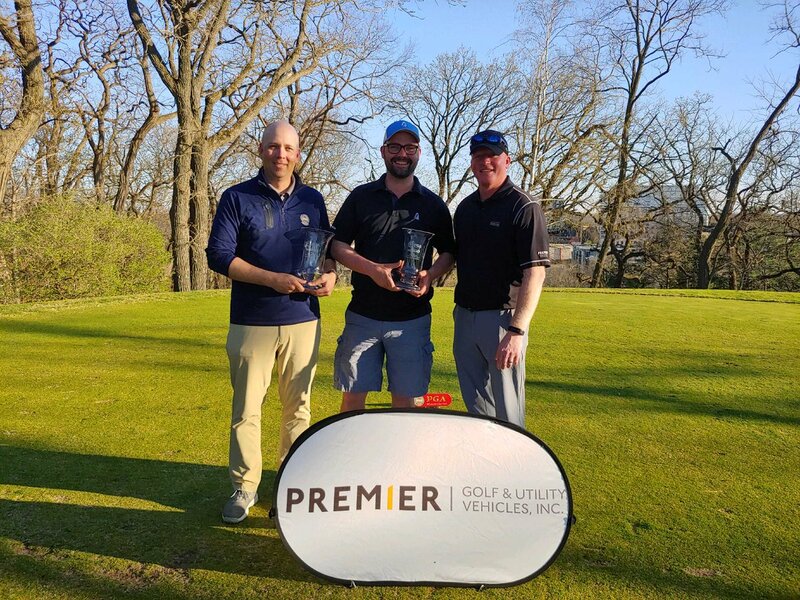 Thank you to Premier Golf & Utility Vehicles, @clubcar & @Prestwick_Golf for their support. A very impressive performance out of Craig Czerniejewski & Mick Smith today. They are the @CallawayGolf Spring Pro-Pro Better Ball champions, 9-under-par 63. Good enough to win by 4 shots over Burton & Joy. 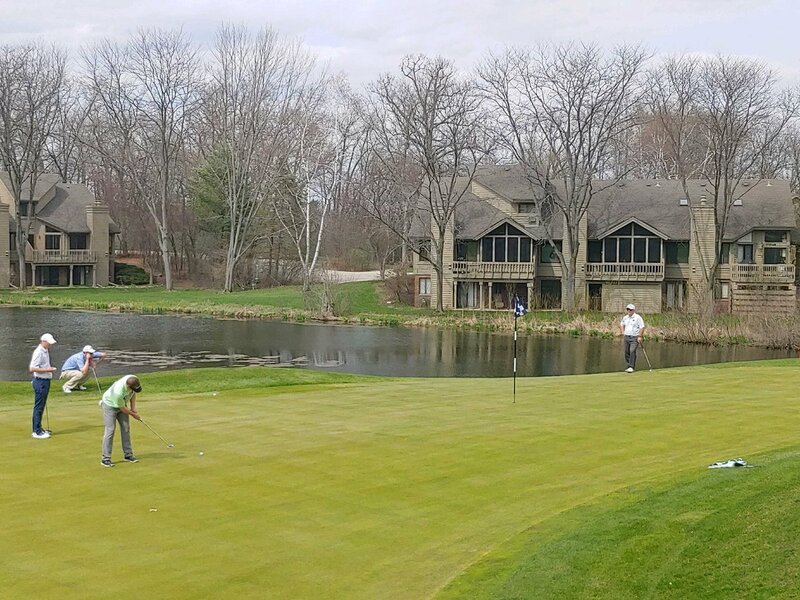 Some rain and wind during the Four-Ball Match Play qualifying playoff wasn't enough to dampen an otherwise beautiful spring day for golf @AbbeySpringsGC. A big thank you to @CallawayGolf, @BushnellGolf, & @AfterShokz for supporting today's Spring Pro-Pro Better Ball. 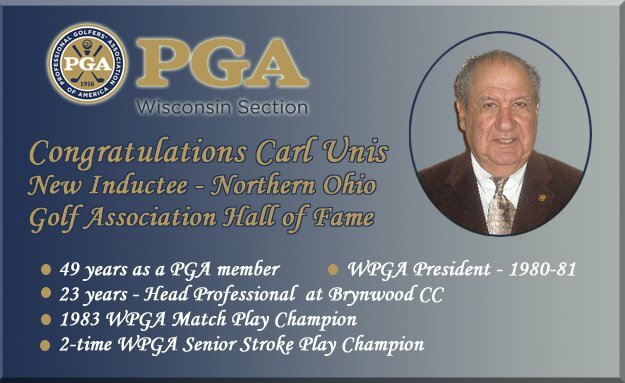 Monday marked another great pro-pro for the WPGA. 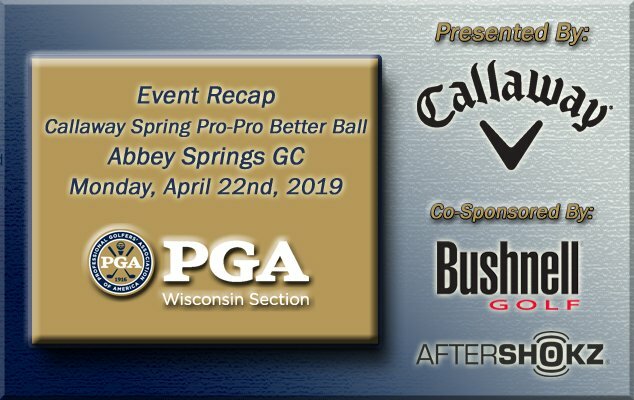 A nice field of 96 WPGA professionals gathered at Abbey Springs to tee it up in the Callaway Golf Spring Pro-Pro Better Ball. In the end it was the duo of Craig Czerniejewski and Mick Smith running away with the title. Their 9-under-par 63 was good enough to win by four shots over Tom Burton and Kraig Joy. With their win they also captured the #1 seed in the Four-Ball Match Play. 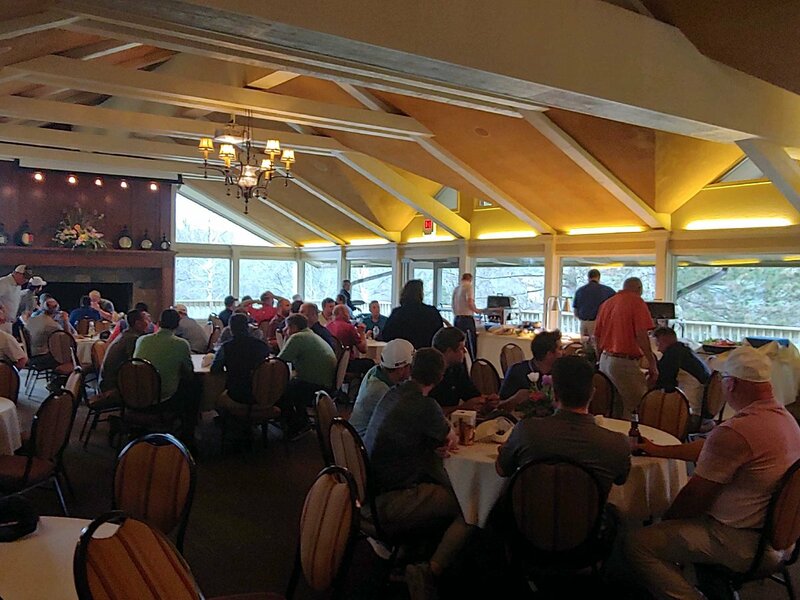 A big thank you goes out to Abbey Springs for hosting and Callaway Golf, Bushnell Golf and AfterShokz for sponsoring. 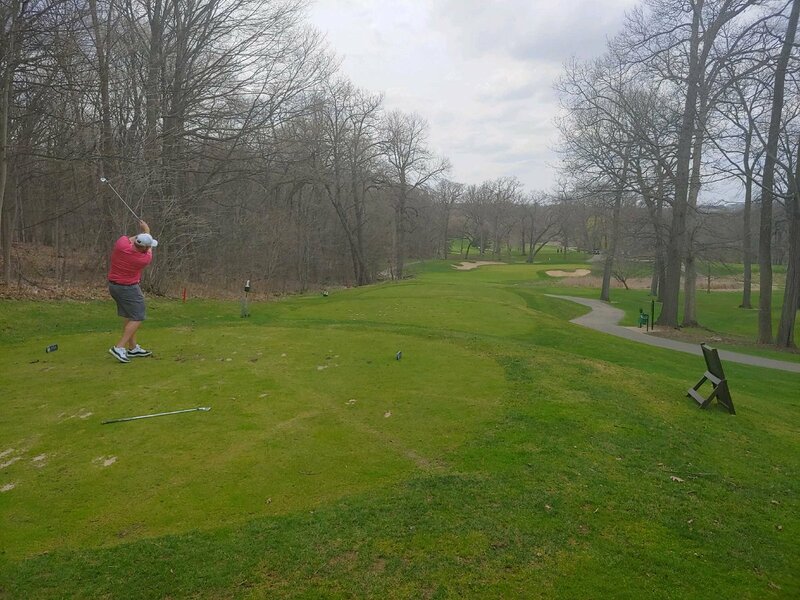 Lady luck was on the side of the Wisconsin PGA yesterday as we were just in the right spot to make sure we were able to get in the season opening Spring Pro-Pro Scramble. 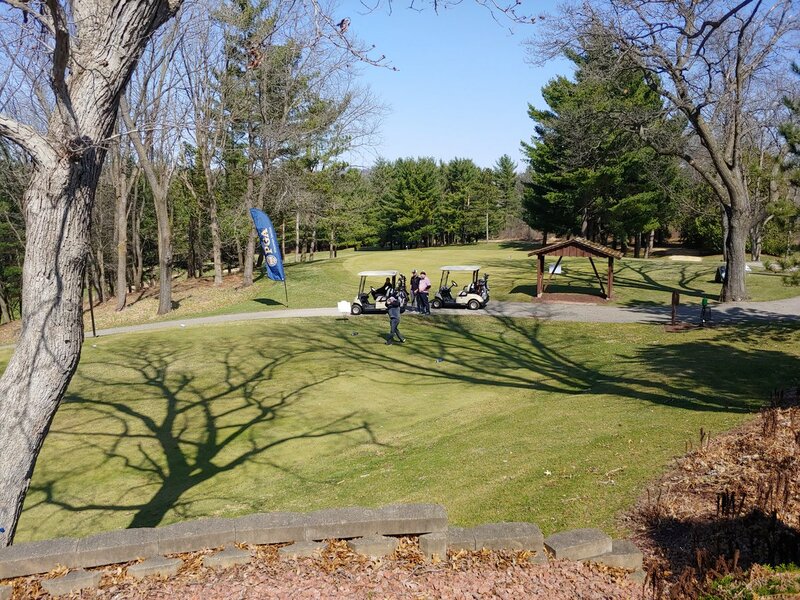 Throughout the past week the snow stayed away and Edelweiss Chalet Country Club was able to play to host to a great day. 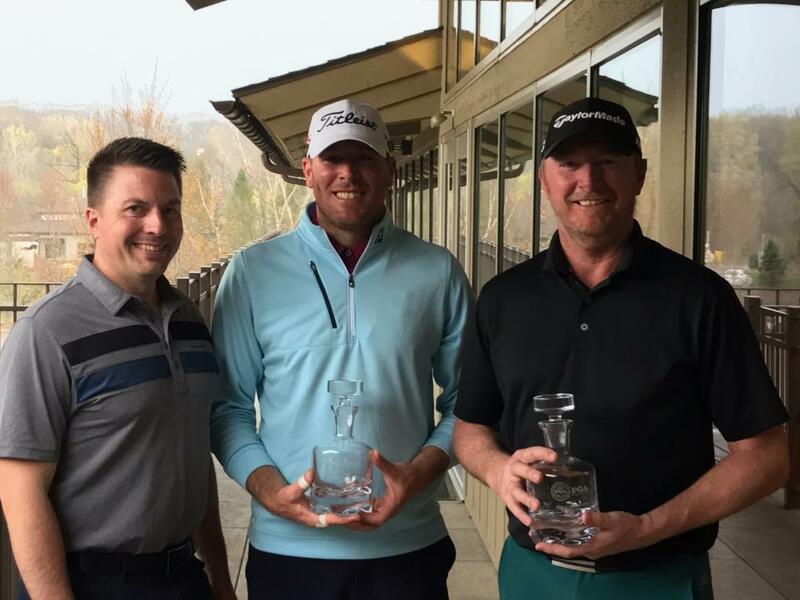 In the 2-player scramble format it was Andy Barrett and Brett Weber coming out on top. They defeated Brook Schmitt and Tom Boockmeier on the first playoff hole to get the win. 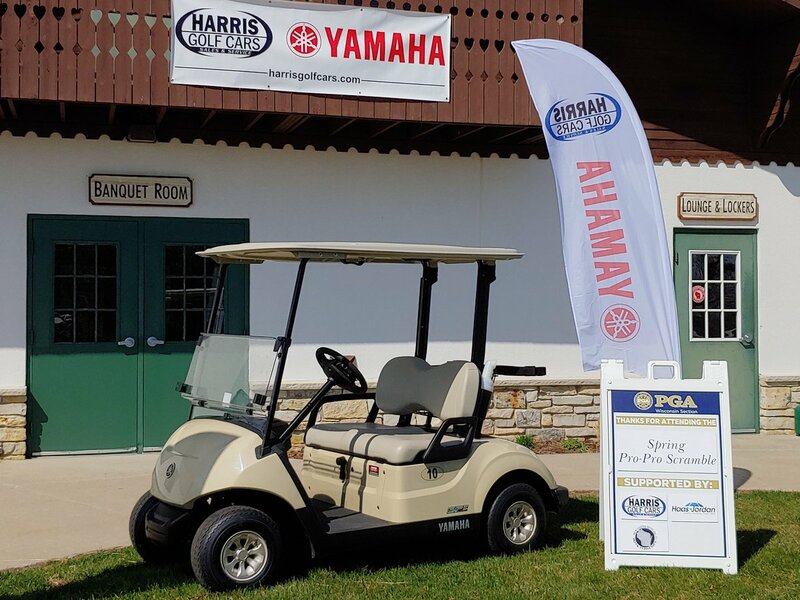 A big thank you goes out to Edelweiss Chalet CC for hosting and Harris Golf Cars & Haas-Jordan Umbrellas for supporting the event. Congrats Brett Weber and Andy Barrett. How can this exciting Masters not make you want to tee it up? 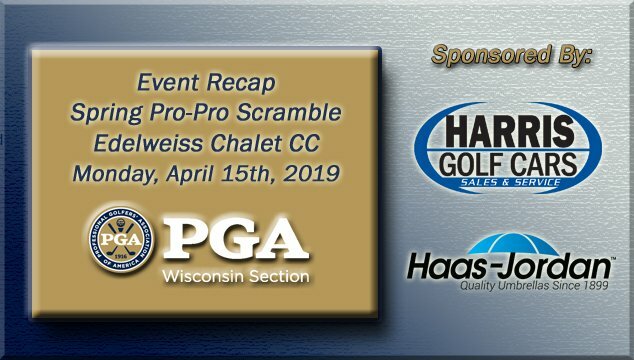 Wisconsin PGA members and associates don't miss out on these upcoming tournaments. It is hard to believe it has been more than a week since we wrapped up our WPGA Las Vegas Pro-Am. 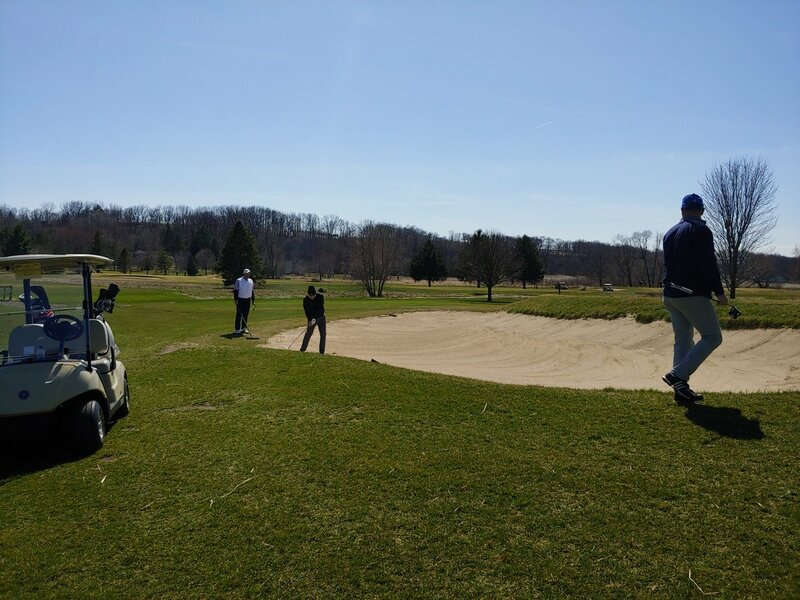 It was another great week of camaraderie, golf, competition and fun. A big thank you goes out to everyone who helped make it a success, especially event partners Nike Golf, TaylorMade Golf and Vincent Suter, Family Wealth Advisor, Wealth Advisor at Morgan Stanley. The WPGA Las Vegas Pro-Am finished up play yesterday. Congrats to the Hidden Glen GC squad of Austin Gaugert, Travis Dowden, Randy Esenberg, Sean Esenberg & Don Wakeman. 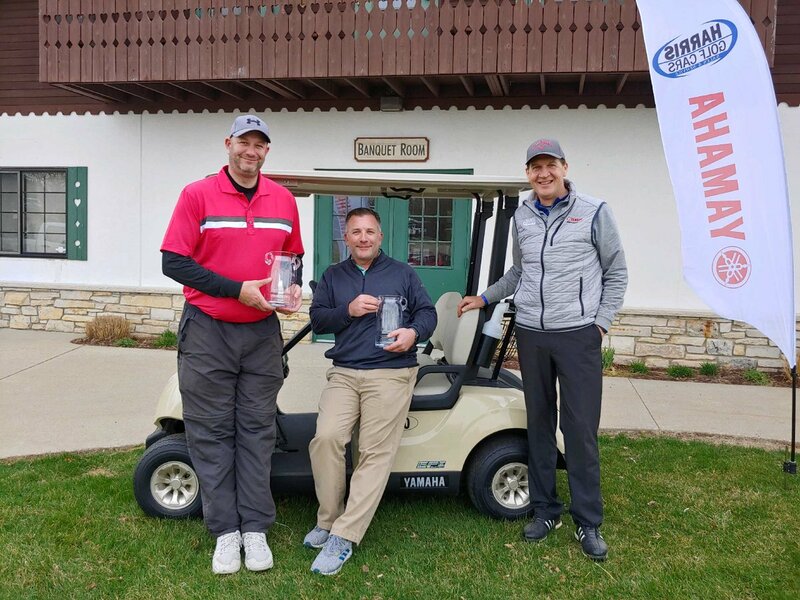 Their 45-under-par 395 total was good enough to win by 2 shots over the High Cliff GC team. Finishing in third place was the Bishops Bay CC fivesome. A big thank you goes out to Nike Golf (Chris Hammond), TaylorMade Golf (Steve Ploch) & Vincent Suter, Family Wealth Advisor, Wealth Advisor at Morgan Stanley for their great support of this year's event. Some breezy and cool weather was not enough to deter everyone from enjoying day one of the WPGA Las Vegas Pro-Am. 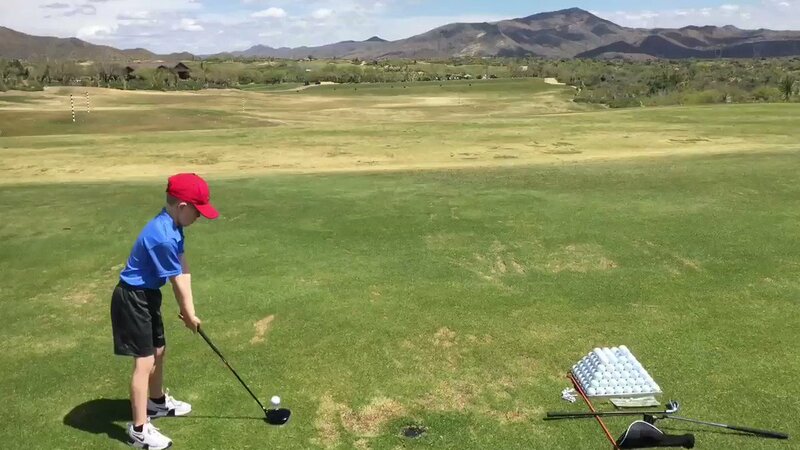 Group A kicked off their golf with a trip to always impressive Cascata Golf Course, while Group B ventured to the other side of town by traveling to Bear's Best Las Vegas. Leading the way after day one in Group A is the Austin Gaugert Hidden Glen Golf Club team. They carded a 22-under 122 in the 2 net format to win by 3. 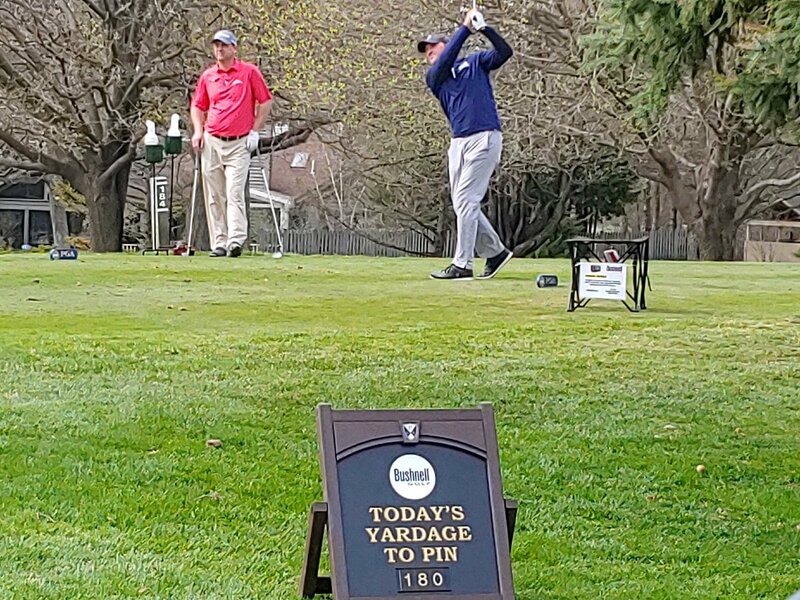 On the other side it was the Derek Schnarr Blackhawk Country Club, Madison WI squad with an 18-under-134 in the 1,2,3 net best ball format. Good enough for a one shot win. Day two will send Group A to Rio Secco Golf Club, while Group B heads to Cascata Golf Course. Congratulations to all. Way to go Travis, well deserved. This past Monday Jeff Ellingson of Edelweiss Chalet Country Club was elected as the 31st Wisconsin PGA president. Joining him on the executive committee for the next two years are Michael O'Reilly of Kohler Company (VP) and Mark Voeller of Golf Galaxy (Secretary). Mark Becker (NE District Director), Matt Taken (Director at Large) and Gary D'Amato (Independent Director) also were welcomed into new roles on the WPGA's board of directors. Our fearless leaders!!! Looking forward to many great things! 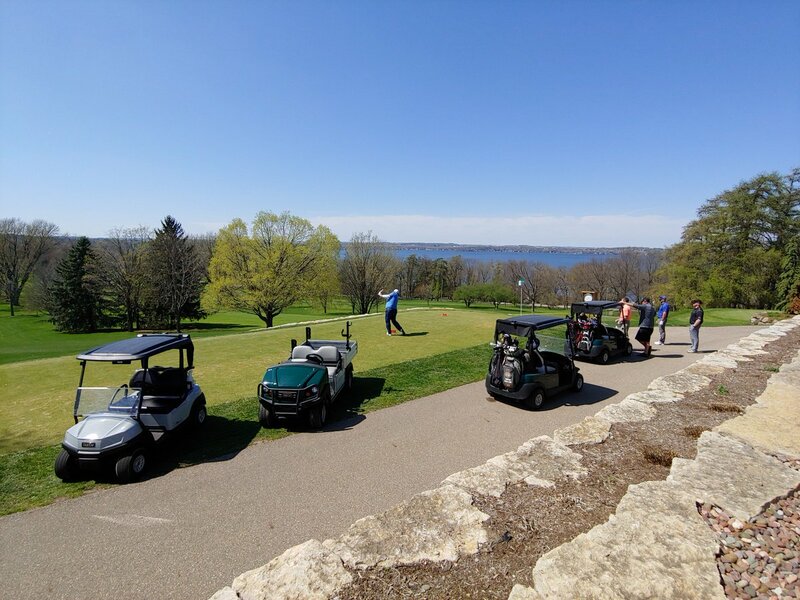 Our mission is to promote the game of golf by providing positive opportunities, enjoyment, and education to Wisconsin junior golfers and their families. Sarah Balding (Brookfield, Wisconsin) competed at the Drive, Chip and Putt National Finals this past Sunday, April 7th at Augusta National Golf Club.